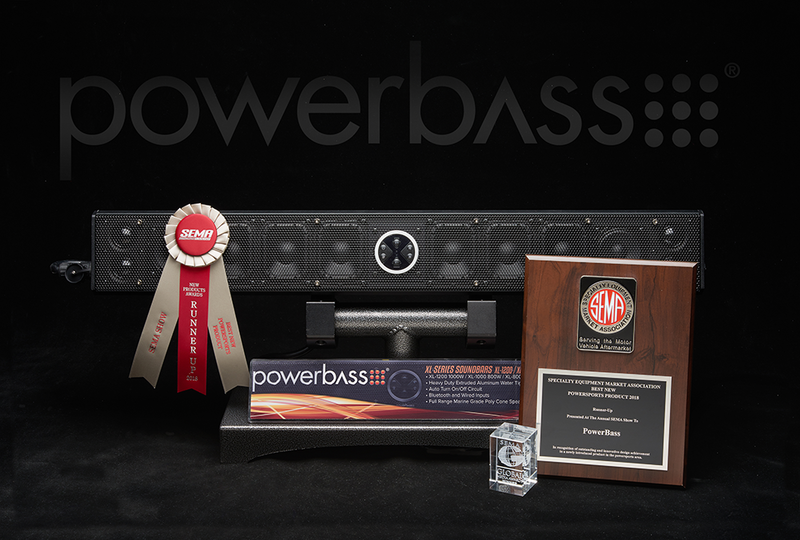 PowerBass brought home multiple awards from this year’s SEMA show in Las Vegas, NV. 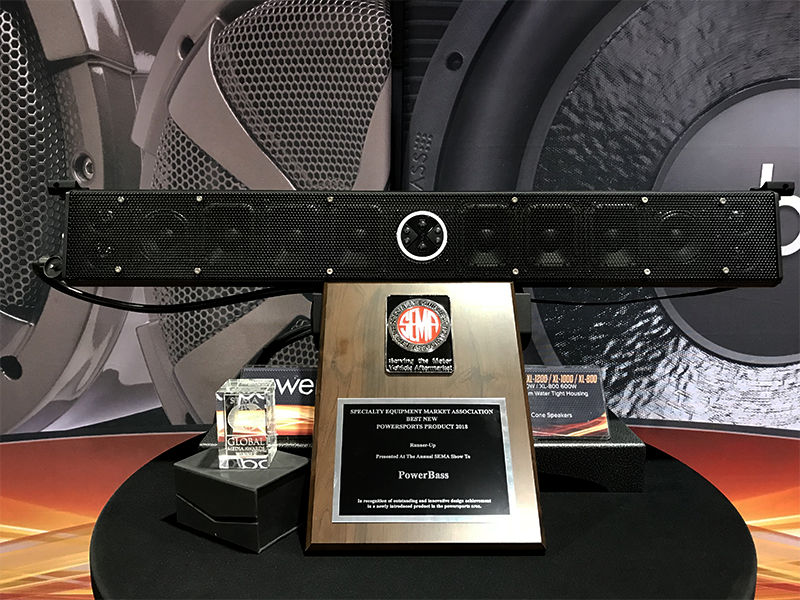 The now award winning XL-1200 - 12 speaker sound bar was awarded “RUNNER UP” for BEST NEW POWERSPORTS PRODUCT for 2018 as well as winning the Global Media Award. 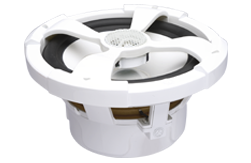 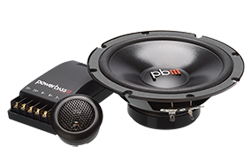 The PowerBass XL-1200 is a 12 speaker 500w system with 6 built in active subwoofers, an industry first that provides more bass response creating the fullest sound available in any sound bar on the market today. 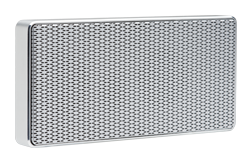 Developed for the growing power sports market including UTV and marine applications where electronics must withstand the harsh environments from UTV’s to jeeps, sand rails, dune buggies, boats and RV’s our XL Series sound bars provide a great way to enjoy your favorite music when you are out on the trails bashing in the mud and sand or through the city streets letting the wind blow in your hair. 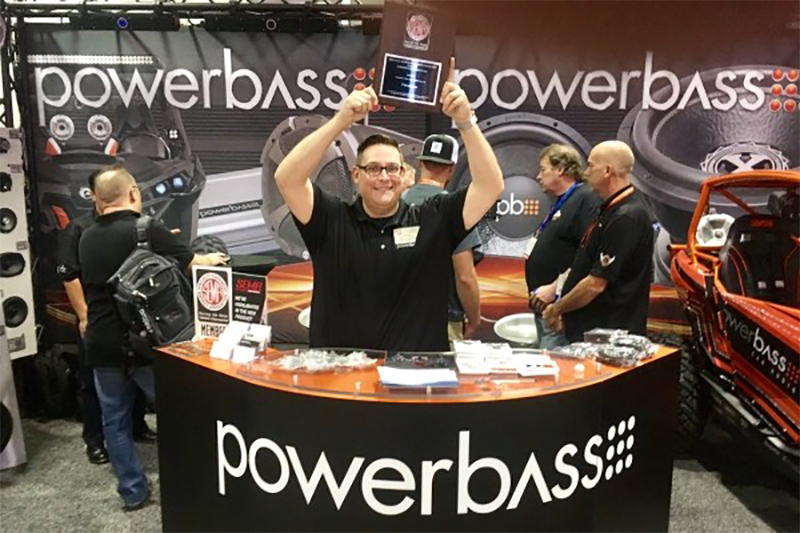 With the quickly emerging power sports audio market PowerBass is honored to be recognized as one of the best at the SEMA show. 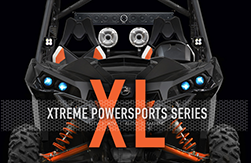 The competition included everything in the power sports segment from ignition, lighting, wheels, accessories and audio. 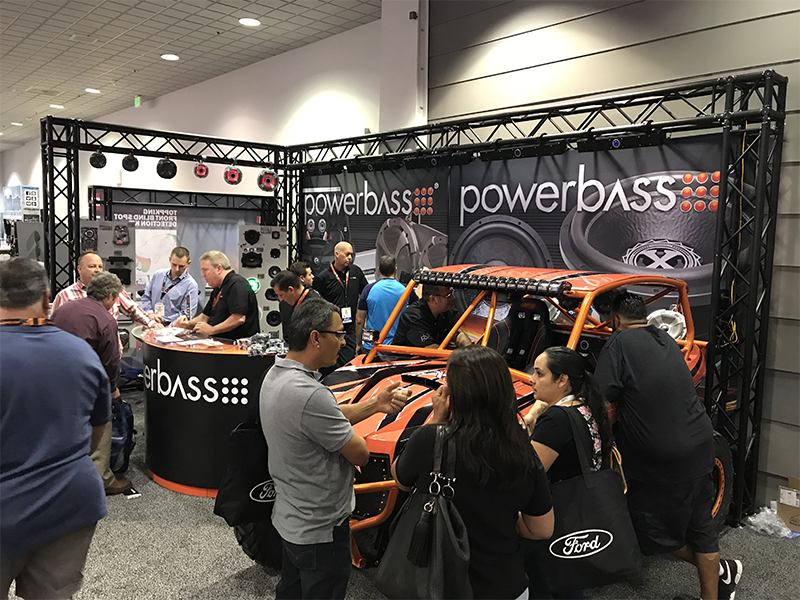 PowerBass was the only 12V audio based brand recognized in the top 3 making it the best power sports audio product at the show. 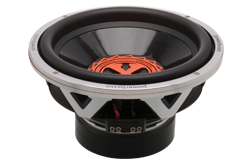 SEMA’s annual New Product Awards competition recognizes outstanding achievements in the development of products being introduced to the automotive specialty-equipment market at the SEMA Show. 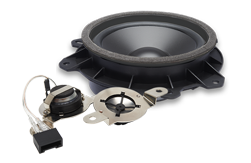 Products are judged in 16 award categories, and each category has one winner and two runners-up.